Varied underwater subjects to study in this one! A beautiful range of color from the plants, and the reflections of the sky. What a cool shot of the underwater plants and I love the colors too! 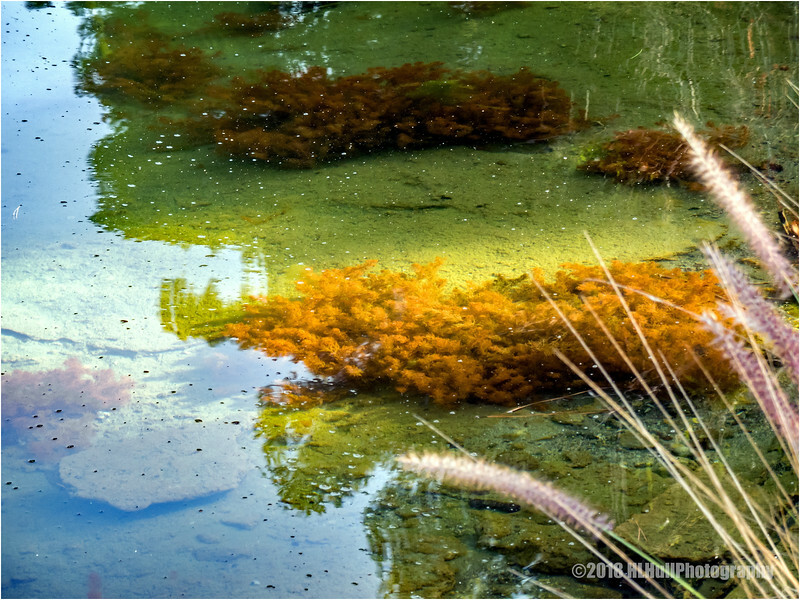 Excellent capture of the aquatic plants under the water!